If you have received communication from your Athletic Director or the Daily Advertiser that you are invited to the Daily Advertiser Sports Awards, please RSVP below. * 4. 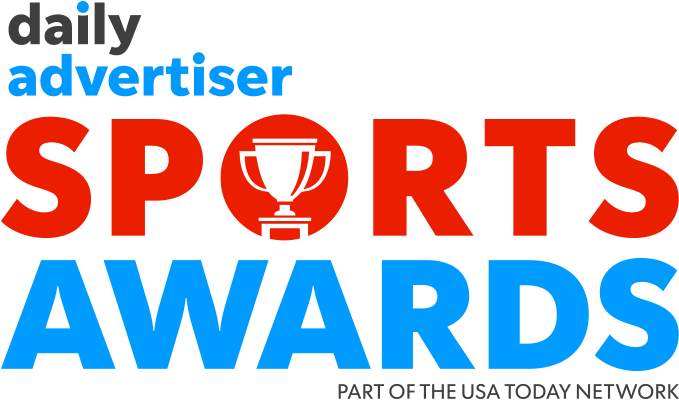 Will you be attending the Daily Advertiser Sports Awards on May 15th at Cajundome Convention Center?